Can games and apps improve our brains or do they just add to unwelcome distractions that prey on our ever shortening attention spans? Cambridge University scientists who warn our brains are now assaulted by more multitasking than ever have invented a game they say is the first proven to improve the brain’s ability to concentrate. The researchers behind the venture say it could provide a welcome antidote to the daily distractions of the modern world. They claim it is the first such brain training game that has been scientifically proven to aid concentration. They believe the emergence of new technologies requiring rapid responses to emails and texts has resulted in young people, including students, having problems sustaining attention. 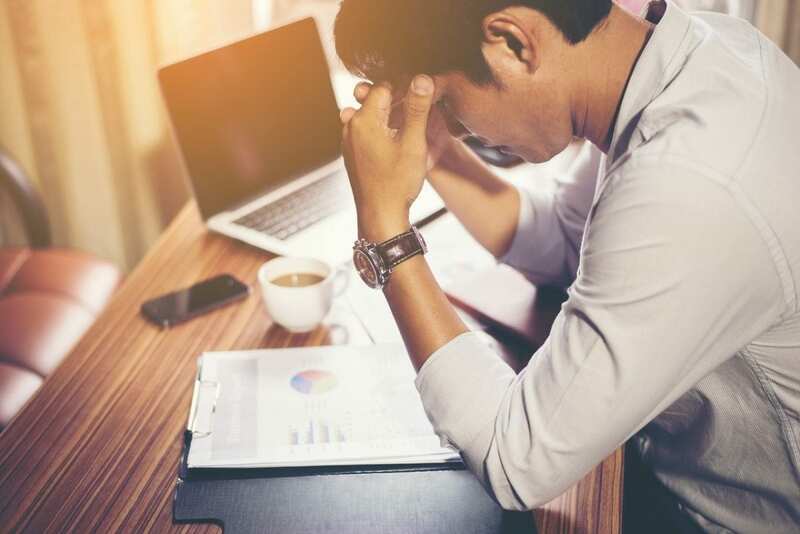 Professor Barbara Sahakian, of Cambridge’s Department of Psychiatry, said: “We’ve all experienced coming home from work feeling that we’ve been busy all day, but unsure what we actually did. “Most of us spend our time answering emails, looking at text messages, searching social media, trying to multitask. “But instead of getting a lot done, we sometimes struggle to complete even a single task and fail to achieve our goal for the day. “Then we go home, and even there we find it difficult to ‘switch off’ and read a book or watch TV without picking up our smartphones. As smartphones have become ubiquitous, there has been a growth in the number of so-called ‘brain training’ apps that claim to improve cognitive skills such as memory, numeracy and concentration. Now, a team from Cambridge’s Behavioural and Clinical Neuroscience Institute has developed and tested ‘Decoder’ – a new game aimed at helping users improve their attention and concentration. The game is based on the team’s own research and has been evaluated scientifically. In a study, published in the journal Frontiers in Behavioural Neuroscience, Prof Sahakian and colleague Dr George Savulich have shown that playing Decoder on an iPad for eight hours over one month improves attention and concentration. The form of attention activates a frontal-parietal network in the brain, according to the study. Researchers divided 75 healthy young adults into three groups: one group received Decoder, one control group played bingo for the same amount of time and a second control group received no game. All 75 participants were tested at the start of the trial and then after four weeks using the CANTAB Rapid Visual Information Processing test (RVP), a highly sensitive test of concentration. During the test, participants are asked to detect sequences of digits (e.g. 2-4-6, 3-5-7, 4-6-8). A white box appears in the middle of screen, of which digits from 2 to 9 appear in a pseudo-random order, at a rate of 100 digits per minute. The participants are instructed to press a button every time they detect a sequence. The duration of the test is approximately five minutes. Results from the study showed a “significant difference” in attention as measured by the RVP. Those who played Decoder were better than those who played Bingo and those who played no game. The difference in performance was “significant and meaningful” as it was comparable to those effects seen using stimulants, such as methylphenidate, or nicotine. The former, also known as Ritalin, is a common treatment for Attention Deficit Hyperactivity Disorder (ADHD). To ensure that Decoder improved focussed attention and concentration without impairing the ability to shift attention, the researchers also tested the participants’ ability on the Trail Making Test. The participants also enjoyed playing the game – and motivation remained high throughout the eight hours of gameplay, according to the findings. Professor Sahakian said: “Many people tell me that they have trouble focusing their attention. “Decoder should help them improve their ability to do this. “In addition to healthy people, we hope that the game will be beneficial for patients who have impairments in attention, including those with ADHD or traumatic brain injury. Dr Savulich added: “Many brain training apps on the market are not supported by rigorous scientific evidence. “Our evidence-based game is developed interactively and the games developer, Tom Piercy, ensures that it is engaging and fun to play. 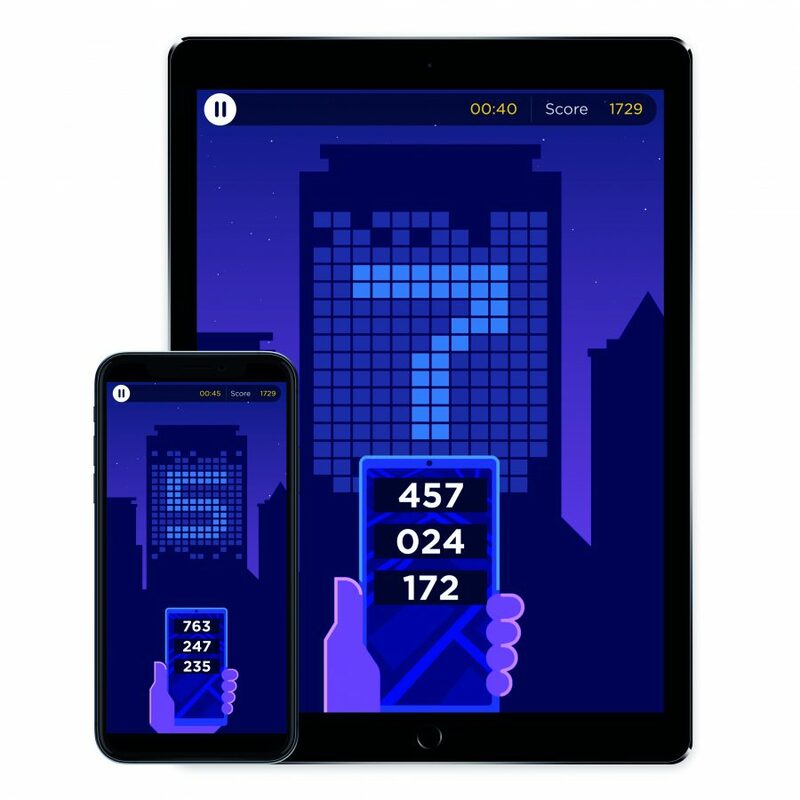 The game has now been licensed through Cambridge Enterprise, the University’s technology transfer arm , to app developer Peak, which specialises in brain training apps. 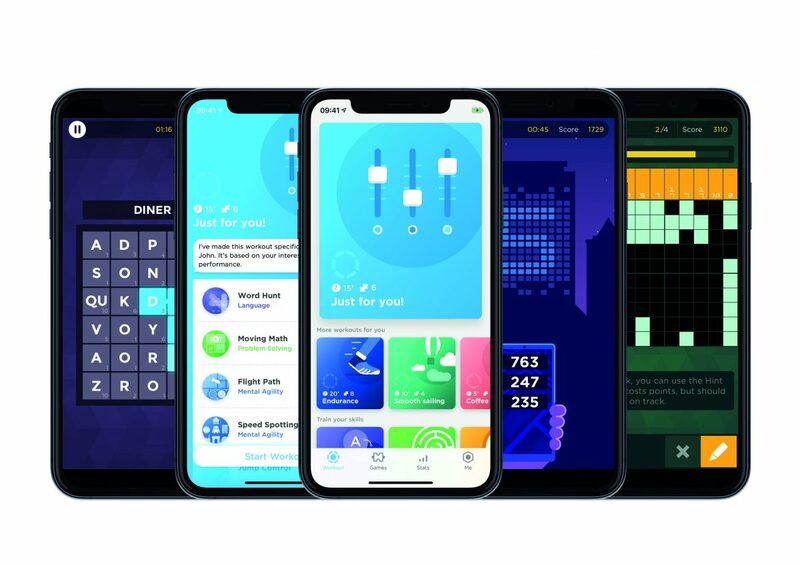 Peak has developed a version for Apple devices and is releasing the game as part of the Peak Brain Training app which is available from the App Store for free and Decoder will be available to both free and pro users as part of their daily workout. Prof Sahakian said: “Peak’s version of Decoder is even more challenging than our original test game, so it will allow players to continue to gain even larger benefits in performance over time. Xavier Louis, chief executive of Peak, added: “We believe in an evidenced-based approach to brain training.